The Special Programme Unit held a candle light commemoration day at the N.U 15 Community Hall on Friday 25 May. Major stakeholders involved in the commemoration include the City's Health and Public Safety and Emergency Services, the Provincial Department of Health and South African Police Services (SAPS). Delivering the keynote address, Portfolio Head for Health, Public Safety and Emergency Services Councillor Amanda Mnyute said that the day was to commemorate and honour fallen heroes. 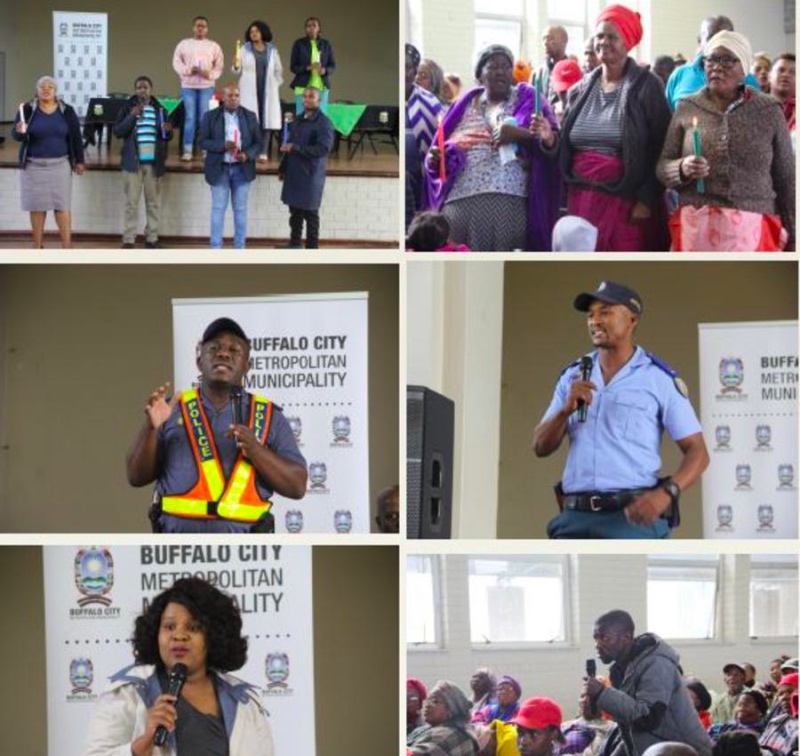 “We are not only gathered here to remember our loved ones and those we have lost to substance abuse and HIV/Aids but also raise awareness and lend a helping hand to those in need,” said Mnyute.